Floki’s journey has been the most interesting one out of all the characters on Vikings. He has gone from crazy sadistic boat builder to a man of the Gods that wishes to build a new and better world. I may be wrong in saying this but I think in a minor way it was his clashes with Christians and his brief meeting with Islam that helped shape Floki into the man he is. Of course the deaths of his family where probably most influential in his transformation. 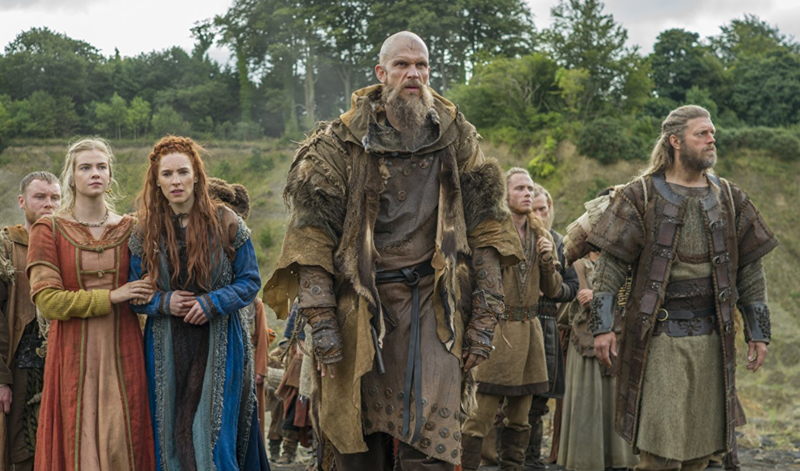 If we look back on season 1’s Floki he was a brutal fighter, a lieutenant to Ragnar who enjoyed killing for his God’s, his shift has been quite dramatic where now he seeks a stronger connection with his Gods and a more peaceful existence. Sadly not all of his followers see eye to eye with the craftsman and he may be facing an insurrection, one he does not necessarily have the tools to deal with. What will the ramifications of the boys death be? 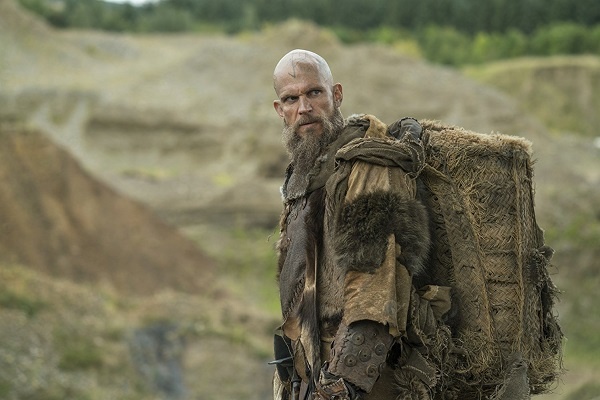 Does Floki now understand the burden of leadership? Was Floki truly altruistic when he started this colony? How will this connect to the main story? 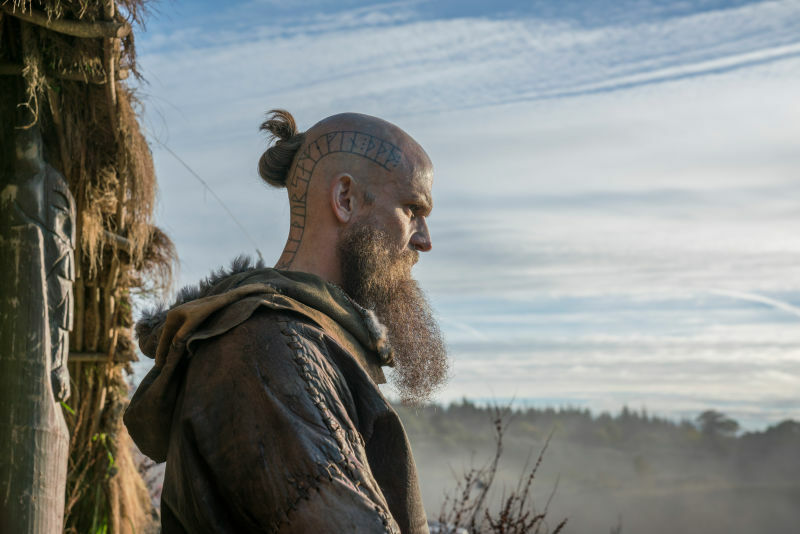 Will the old Floki ever return? I really like this story, I know a lot of fans don’t, but to me its very unique and stands out from the rest of the series. Floki here has a chance to adapt and rebuild, sadly he has lost his dark comedy but hopefully that can come back. I guess we will see the consequences next week.